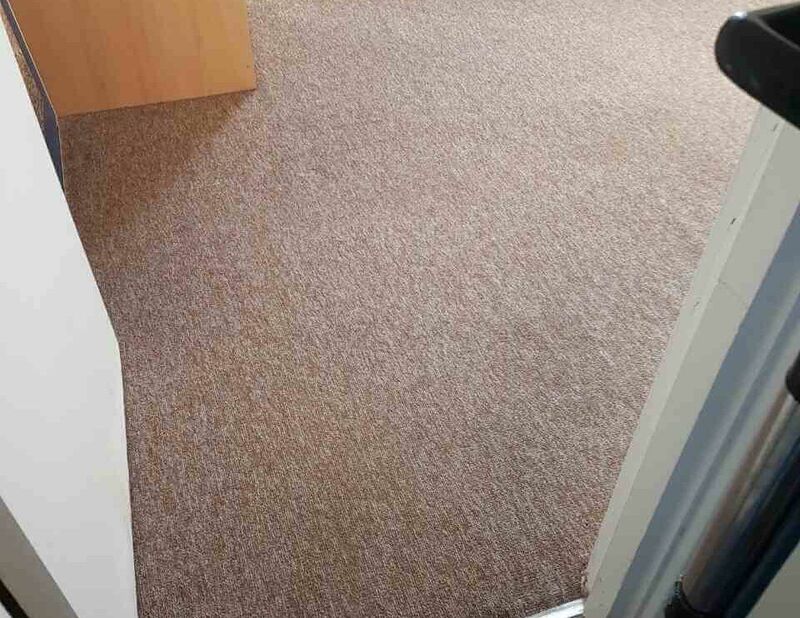 Carpet Cleaning Battersea SW11 ~ Get Great Offers! Do you sometimes wonder if things are really clean? Domestic products certainly appear to get some results, at least initially, but professional products can make the real difference on the upholstery in your home. 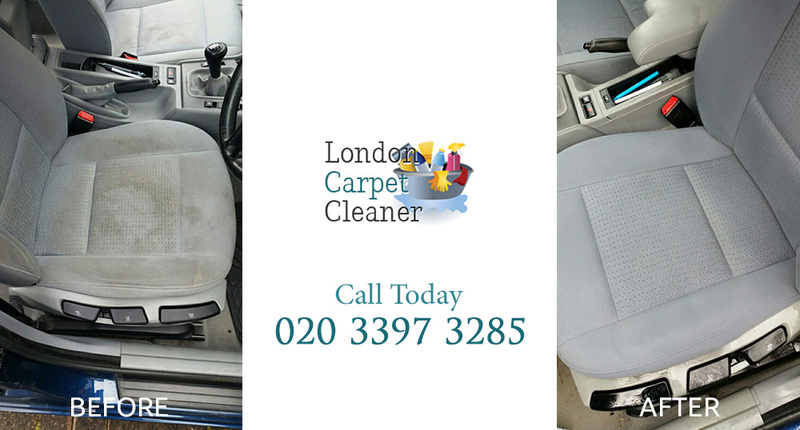 When combined with our modern equipment and experienced teams they can ensure that our upholstery cleaning has perfectly cleaned everything in your home in Battersea or SW11. So, put us to the test by hiring our reliable cleaners. For full details on our upholstery cleaning services, please check out our website. Whether you own a large business or work on your own how many man hours do you lose cleaning up after yourself? It can add up to a pretty large number and every one of them is costing you money because you could be working elsewhere. If you want to make your business more efficient check out our website or give us a call on 020 3397 3285 to learn more information on our exclusive upholstery cleaning offers in Battersea and all over the SW11 region. We know what our clients want so we have branches all over London so we can provide fast answer or same day service! In the kitchen we all want to be able to enjoy a clean environment. After all, it’s the place where we cook and prepare all the meals for friends, family and of course, ourselves. However, after a while, it can feel as though your domestic products are just moving grease around in SW11, so it’s clearly time to get the professionals in. A call on 020 3397 3285 would tell you everything you need to know about our kitchen cleaning services, as well as much more besides. Most domestic cleaning is fairly straightforward. We are all capable of vacuuming or polishing. When it comes to more specialised areas of house cleaning, however, we could all do with a helping hand sometimes. So our cleaning company offers specialised one-off cleaning services throughout Battersea. Our professional cleaners will visit your home and take care of any areas that you are struggling with. Maybe you need a professional carpet cleaner? Or some help with the sofa cleaning? Our cleaners are on call anywhere in SW11 to help take care of those particularly stubborn areas. 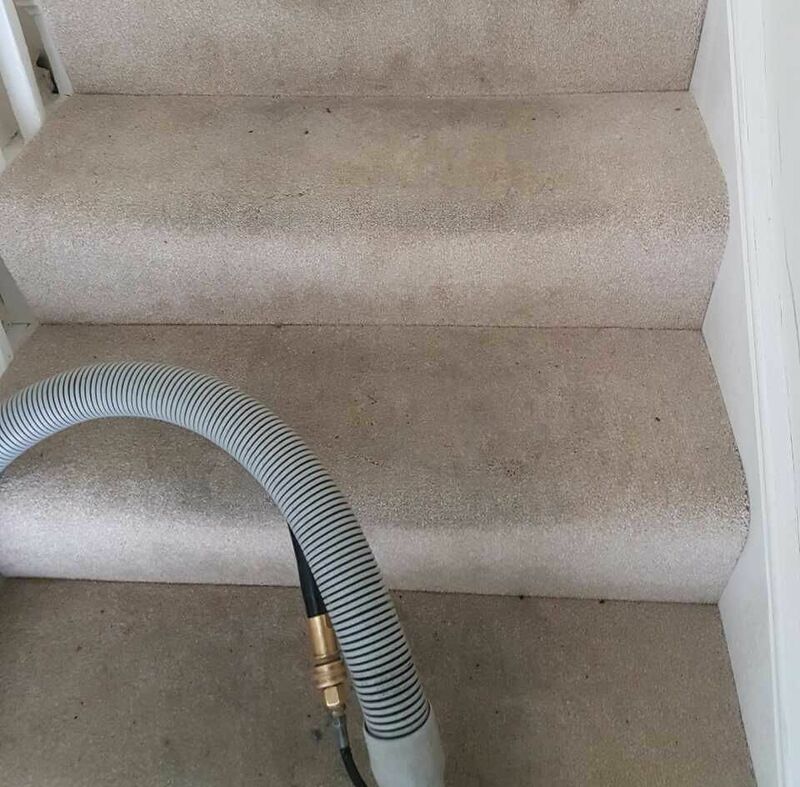 When you are planning on cleaning your house in SW11 you’ll typically need to set aside two hours, a lot of expensive cleaning products, considerable elbow grease and a lot of patience and perseverance. In truth, there’s no fun way of doing it, so why not let someone else take over? In Battersea, our company provides cleaning services to house owners, tenants, landlords and building managers and our cleaning contractors are as accomplished as any cleaners London has to offer. We can take on any cleaning job and come to help you out whenever you need us to. I used this company for home cleaning in Battersea right from when I moved in to now when I'm moving out. Loved their service! Please branch to other cities!